"America the Beautiful" is one of the most popular of the many American patriotic songs. The lyrics were written by Katharine Lee Bates, and the music was composed by church organist and choirmaster Samuel A. Ward. 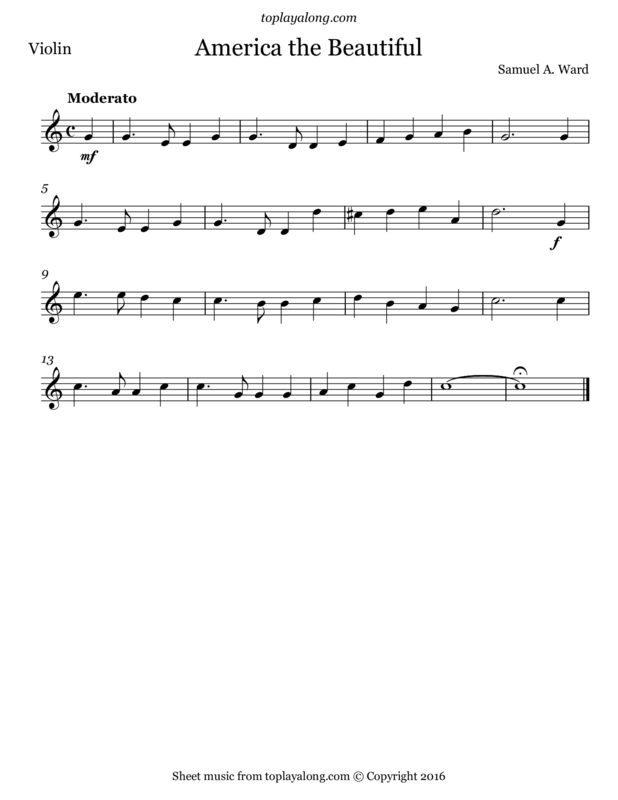 Ward had originally written the music, "Materna", for the hymn "O Mother dear, Jerusalem" in 1882, though it was not first published until 1892. Ward's music combined with the Bates poem was first published in 1910 and titled America the Beautiful. The song is one of the most popular of the many American patriotic songs.